new ones coming on the market in November up 6% from last November. properties to choose from in many years. again reach a new all-time high of close to $3.4 billion. units sold went for above list price while 72% sold below list price. was second with 20% or one in five sales. Crescent. 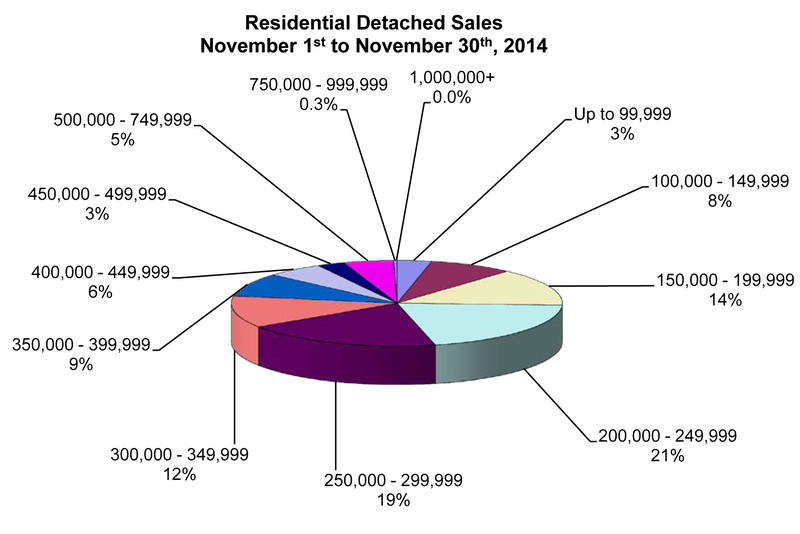 The previous highest was a $1.5 million condo sale in 2009.
benchmark overnight rate this month at 1%. MLS® areas you are considering in your buying criteria. last month and the same pace as November 2013.
month and two weeks off the pace set in November 2013.